Come join our weekly classes in PRETORIA with Feroza every TUESDAY evening at 6:30pm- 8:15pm in Pretoria at N G KERK Stellastraat, Waterkloof. 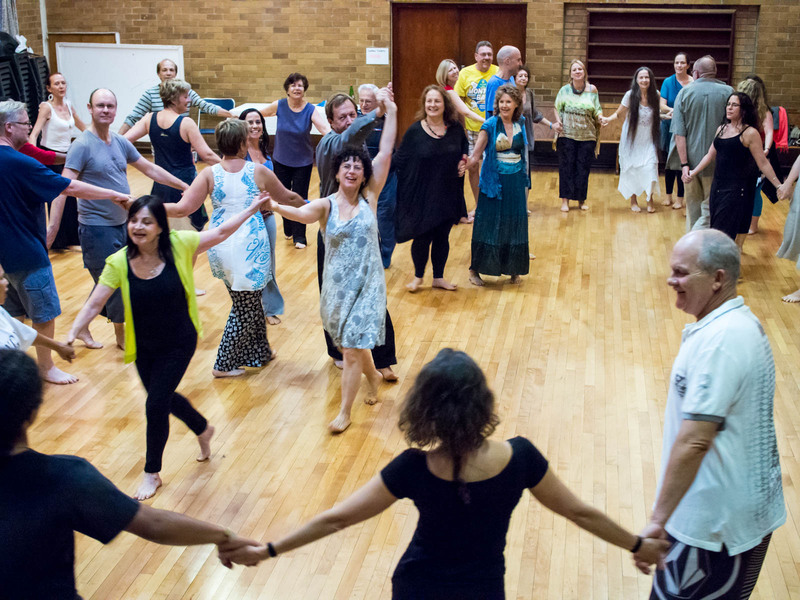 Also, every THURSDAY evening there are Biodanza Weekly Classes with Feroza and the Parktown North Team, at the Parktown North Methodist Church,64 7th Avenue & 1st Avenue, Rosebank, JOHANNESBURG, 6.30 pm – 8:15pm. Call Feroza on 0836433322 for more information. Come join Verity every TUESDAY evening at 6h45pm at ,Craighall Sports Club,33 Abercorn ave, Craighall, JOHANNESBURG. Call Verity on 082 873 4607. 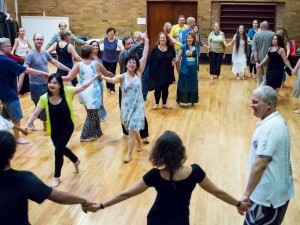 A Biodanza class in water every 3rd THURSDAY evening of the month in TOKAI. For any further information, please fill out your details in the form to your right, and Feroza will be in touch with you.